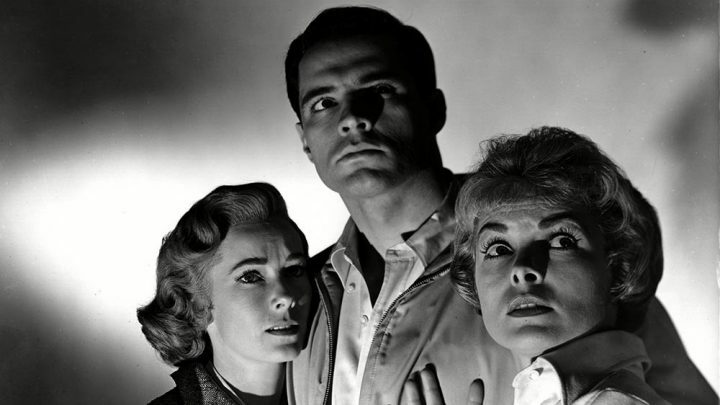 American actor John Gavin, known for roles in Psycho and Spartacus and former American Ambassador to Mexico, has passed away. Born Juan Vincent Apablasa in Los Angeles in 1931, John Gavin entered military service for the United States during the Korean War in 1951, leaving in 1955 to become an actor. A successful screen test resulted in a contract with Universal, and he would appear in a number of films for the studio including Four Girls In Town and Quantez. He would find acclaim as a leading man in Douglas Sirk’s A Time To Love & A Time To Die, in 1958, although the film itself was a box-office disappointment, although his follow-up, 1959’s Imitation Of Love (with Lana Turner) was a major draw and turned him into a star. He would appear as Julius Caesar in Stanley Kubrick’s Spartacus, as well as sexually promiscuous Sam Loomis in Alfred Hitchcock’s Psycho, both released in 1960. Both films have gone on to become classics of their time. 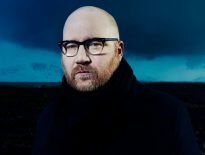 Further projects include Midnight Lace, A Breath of Scandal, Back Street and Tammy Tell Me True, before he left Universal to become a freelance performer. 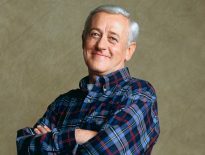 Disappointment followed, and he returned to the studio in 1964 to star in the Julie Andrews vehicle Thoroughly Modern Millie, in 1967, and would appear in Pussycat Pussycat I Love You in 1970. Famously, Mr Gavin was cast as James Bond following George Lazenby’s departure after only a single film. However, producing studio MGM wanted a big name back in the role and sought a deal with previous star Sean Connery, who ended up returning to the part and ensuring Gavin would become a footnote in the Bond franchise’s long legacy. In 1965, John Gavin served on the Board of the Screen Actors Guild, becoming President between 1971 and 1973, while in 1981 he was appointed as US Ambassador to Mexico by then President Ronald Reagan, a position he held mid-1986. John Gavin’s final film credit is 1981’s History Of The World Part 1, in which he played the role of Marche. 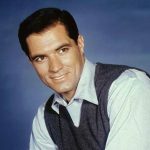 John Gavin passed away on February 10th, aged 86, from complications with pneumonia, in Los Angeles.